Paykan was a car produced by the Iranian company Iran Khodro. Few days ago I saw this Hillman Hunter - Paykan - parked in Archway, North London. In 1966, Iran Khodro manufactured the Hunter from kits. 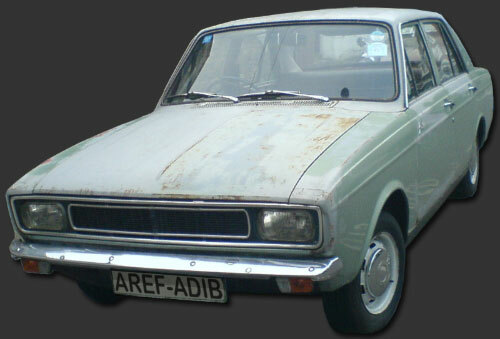 The resulting Paykan - Persian for arrow- became Iran's national car. Total local production began in 1985, after the original British production lines were closed and Peugeot's contract to supply the kits was cancelled. While a little known fact, Paykan CKD was one of Great Britain's biggest automotive export earners. With Peugeot's help, a new contract was struck where Iran Khodro would manufacture the Paykan with the same body panels but Peugeot 504 engines and suspension, for six more years. In 1991, Iran Khodro began manufacturing its own parts for the Paykan. In its ultimate incarnation, the Paykan had a 98 per cent local content. The Paykan finally ceased production in May 2005. 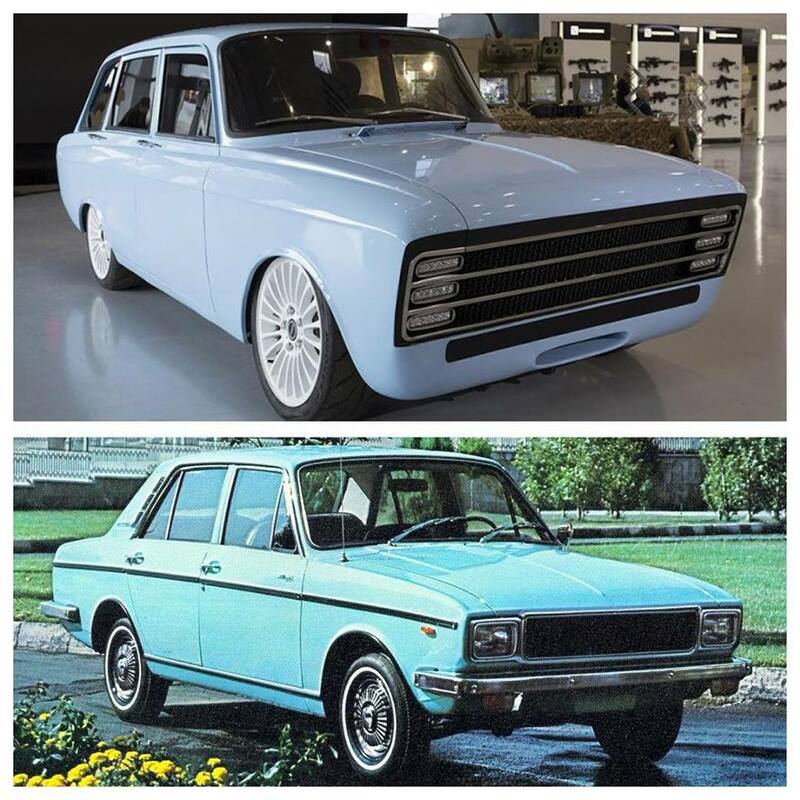 It had been expected that the Samand, a car that entered development in 1996 and was first produced in 2000, would take over the Paykan's role. The Samand is Iran Khodro's fully home-grown effort. The picture on the left is the winning entry for Mazda Family Photo Contest in 1988. The one on the right is a photo of my brother with his Peykan (Hillman Hunter) which was taken the same year.